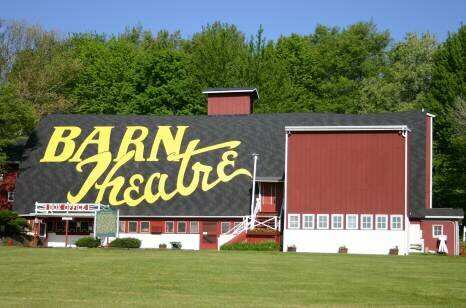 Scott has performed over 90 shows at the Barn Theatre, so to make them easier to navigate, they are now listed alphabetically by show name. I hope this helps make it easier to find a show. Just click on the photo above to get to the show list.